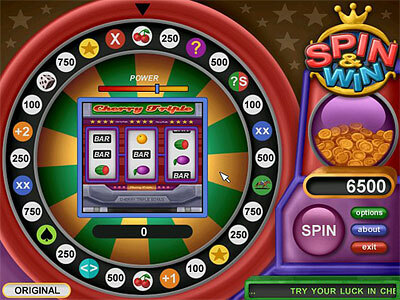 Spin the wheel, play games and win prizes in this charming game that combines classic favorites such as Slots, Quiz, Dice, Wheel of Fortune and Scratch Lottery. 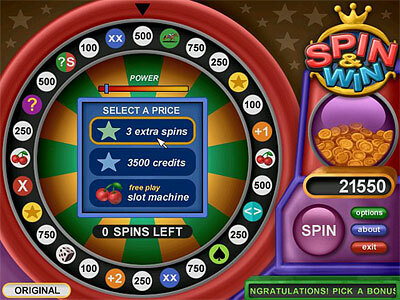 The prizes you win can be collected in a trophy room were you organize them as you like. 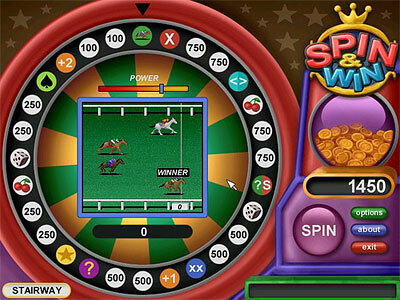 Try your luck in Spin & Win, and start building your own trophy collection right away!